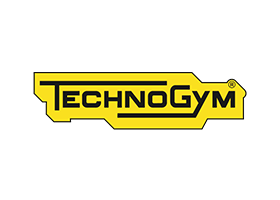 The Technogym Selection Multipower will bring the ultimate strength to your workout. 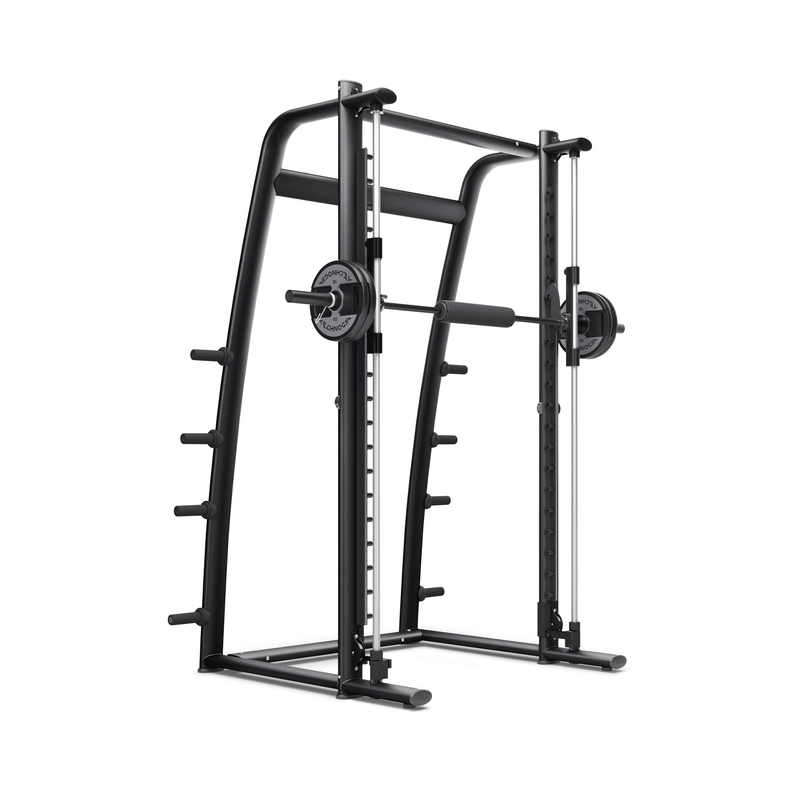 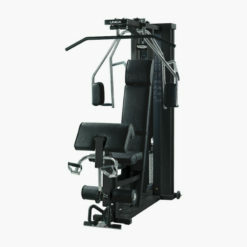 This machine will get you lifting more and help you to get real results. 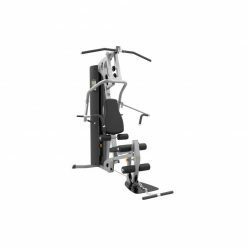 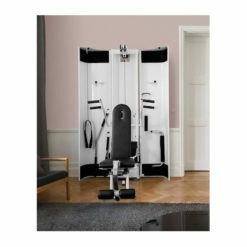 The Multipower is born from the experience of 6 Olympic Games, 20 million everyday users in 10,000 facilities and 20 billion workouts, SELECTION PRO sets the standards in terms of biomechanics, ergonomy, design and ease of use. 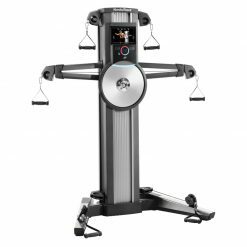 And thanks to the optional UNITY™ MINI, the first connected interface for strength training, it will change forever the way you train. Counterbalanced barbell system guarantees optimal training with a minimal workload. 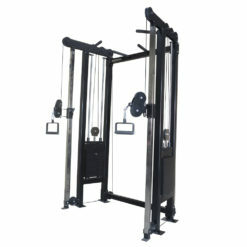 Assisted floating barbell system ensures safe execution of movements.